If you’ve been using KWFinder, or KeySearch, or Long Tail Pro, or KeywordRevealer, or [Insert Tool Name Here], you might have noticed a rather annoying problem these days – they don’t freaking work. Let me explain. All of these tools, basically, use the Moz API to get Moz data such as Domain Authority, Page Authority, MozRank and MozTrust for the top 10 SERP results for a certain keyword. They all then use their own difficulty formula to calculate Keyword Difficulty, or Competitiveness, if you will. They have different interfaces and some are better at than others, but the main idea is the same. 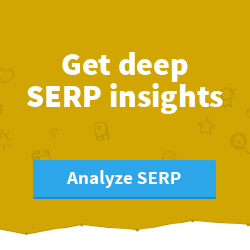 Apart from other, less obvious problems when it comes to trusting these tools for their Keyword Difficulty estimations, there is one that is their biggest flaw and weakness – they base their estimates on someone else’s data, or in this, Moz. Just recently, Moz updated their link graph. It’s now almost as good as Ahrefs. Good news, right? It must be, for anyone using Moz or the Moz API. Yes, and no. Although they did improve their link graph, that also updated DA and PA numbers. That, in return, managed to mess up everyone’s Keyword Difficulty formulas and everything they were good for. 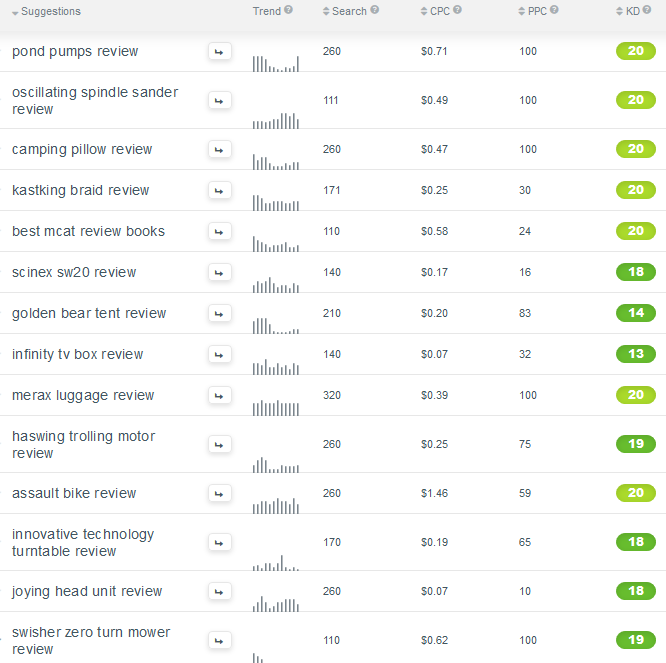 A group of random “review” keywords that had their Keyword Difficulty saved in the KWFinder database, since someone had already checked them. That exact same group of keywords, today, after I double checked them. 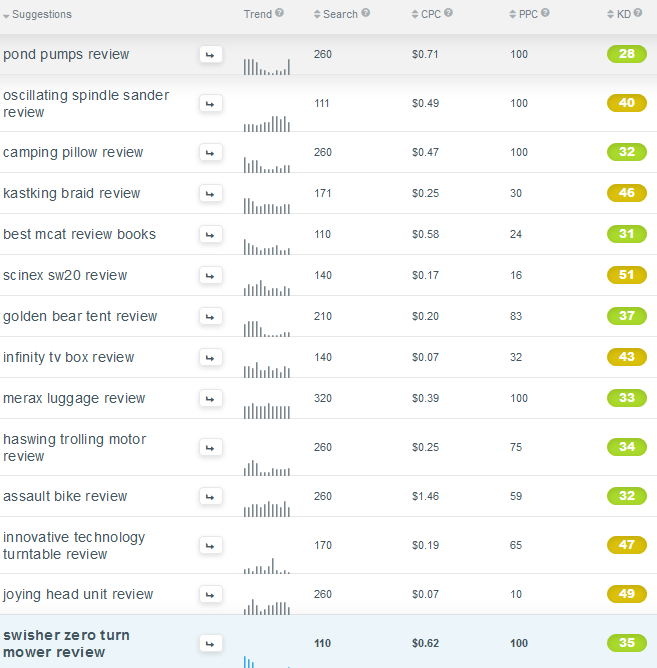 Keyword Difficulty gets recalculated each time you check a keyword, since KWFinder loads the SERPs and gets Moz metrics for them again, then recalculated Keyword Difficulty. Or, in other words, what used to be “Go For It” is now “Still Possible”. Even though in reality, nothing actually changed and SERPs are the exact same, more or less. 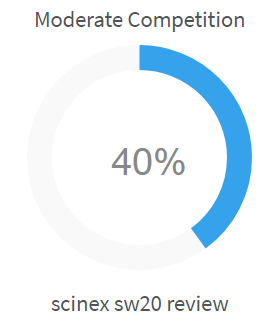 But, when you are used to a certain level of keyword difficulty to usually fall under 30, and it then goes it the high 40s, you aren’t left with much to work with. This is KeywordRevealer being ridiculous all by itself, showing a 40 difficulty for a crazy easy keyword.. KeySearch.co isn’t any better, I just don’t have enough free queries left to do a screenshot. Also, for some reason, YouTube videos with a couple thousand views and other not-so-relevant results now have crazy high PAs a lot of the time, when they really shouldn’t. Go figure. For someone like me, who actively does keyword research for both myself and clients at least a couple days per week, this is one gigantic mess. And no company chose to even as much as write a blog post about it, to at least inform their clients what just happened. I only figured this out after staring at the KWFinder interface for a couple hours wondering how everything just became much harder competition than it used. Was there a Google update, what? For once, this wasn’t Google’s fault at all. Moz makes an improvement and changes some numbers, while f*cking their clients who pay for their API over. Then the companies who do product the software people like me use f*cked us over by not informing us AND by not adjusting to this change on time – this problem is yet to be fixed with every tool I checked. I even had a chat with KWFinder support and was told my recommendations on how to recover from this faster, as well as my annoyance would be forwarded to their developers. Is there a simple fix to this? Unfortunately, no. 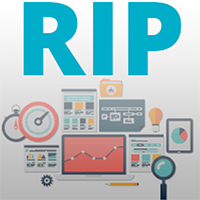 The underlying problem with all of this tools is that they HAVE TO use APIs like Moz’s. Crawling the web is expensive, and the more you can save on it, the better you’ll do. And not only the software companies are to blame. 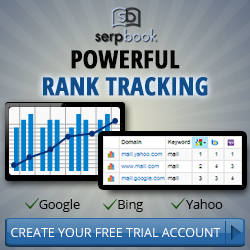 Even when I do keyword research for clients, will often include Keyword Difficulty numbers for reference. However, when I do include difficulty numbers in the orders I deliver I also make myself vulnerable to something like this happening, KWFinder updating their formula, SERPs changing (which happens regularly, because of Google Dance or whichever other reason), etc. I then tell you to trust me, and when you go double check keyword difficulty, KWFinder might show a Keyword Difficulty twice as high. This, in fact, just happened with a couple of new clients, and deal with their frustrations on what was actually decent work on my end, but unreliable from KWFinder. Nevertheless, here I am annoying my own clients, while KWFinder, annoyed by Moz, annoys me, while I annoy their support team. It’s a vicious cycle. 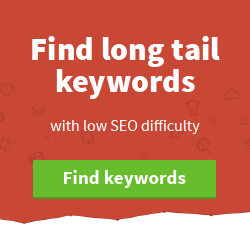 In reality, I actually only use KWFinder’s Keyword Difficulty to filter out high competition keywords (I do love their interface, as a matter of fact), and I find their queries to be quite “cheap”, in terms of getting large amounts of Moz data available to me on a daily basis without actually having to pay Moz for it myself. It’s even unusable for that at the moment, and I can only hope they will fix it soon enough before I have to develop other, more reliable methods to process large amounts of keywords for a certain niche. I will actually be using Ahrefs for Keyword Difficulty for a few days, at least. 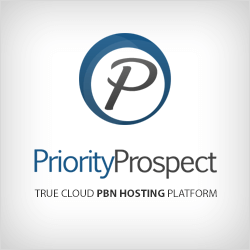 I use it for a lot of other things, but don’t like using it much when doing keyword research, for anything other than exporting the organic keywords of sites. I don’t like their difficulty formula that much and I find it quite skewed, but it will be a better alternative than any other tool for the next few days, at least until this gets patched. Absolutely. Monthly searches, keyword “ideas”, trends, SERP results – anything that these tools get from an external sources is likely to have something go wrong with it. And, as bad as it sounds, that is both expected and part of the job. No keyword research tool is perfect and a human touch is required regardless, really, so might as well accept these annoying bugs and f*ck ups as a necessary evil. As pissed as I am with KWFinder, in the end of the day their interface does make my job a lot easier and the fact that events like these are likely to mess everything up every once in a while is something we’re best accepting and taking it for what it is. Woah ! I never noticed that while performing keyword research. You are a genius to crack this stuff, that is why people love your KW Research service. Haha thank you yaseen, appreciate the kind words. 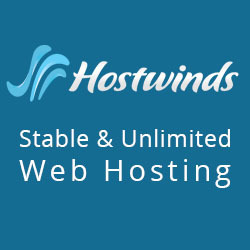 My services are still available, going stronger than ever and glad to be out of BHW to be honest since before all the drama I was using that forum more for entertainment than anything else, clouding my focus. Now actually putting my content where it belongs, which is my blog. Share all that cool stuff here rather than sharing it at someone else’s website where you are not respected. This has been incredibly frustrating, especially for someone like myself who is only after keyword competition tools and does not want to spend that much money on ahrefs. I was fine with keysearch and kwfinder but now neither seems reliable. Any further input or advice you have will be greatly appreciated. Hi Aleks, it’s Maros from Mangools 🙂 We have just updated the keyword difficulty algo in KWFinder, so the things you mentioned in your post are no longer happening 😉 By the way, it’s a good post.